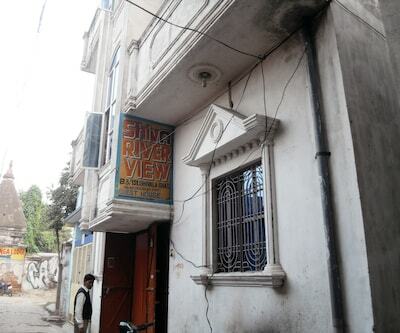 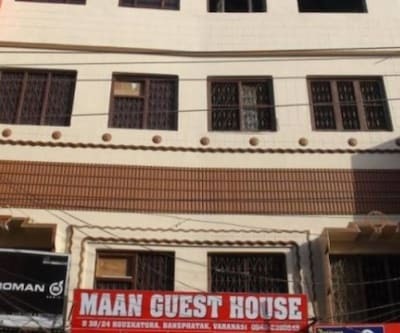 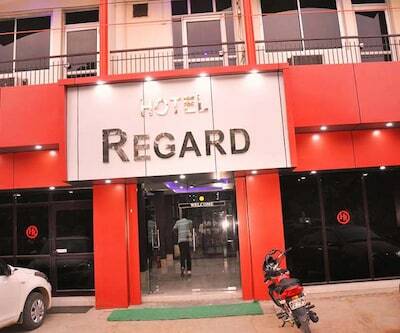 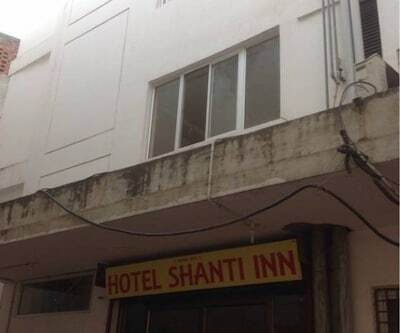 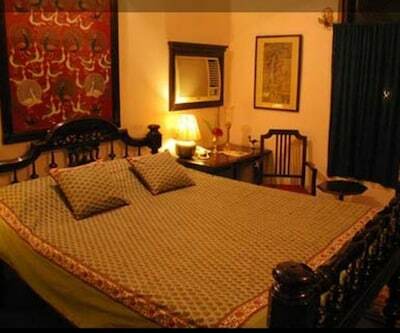 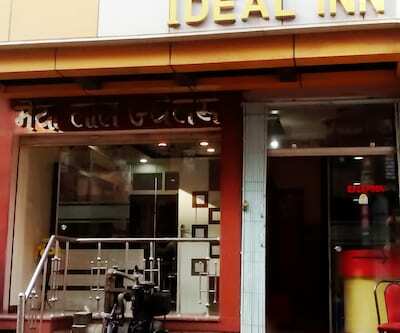 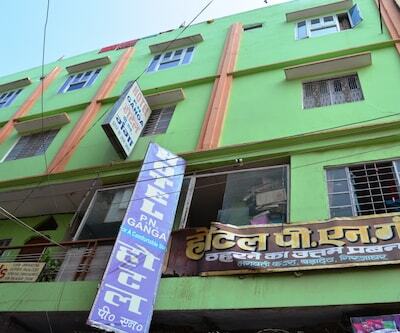 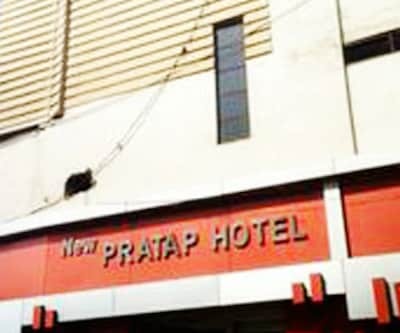 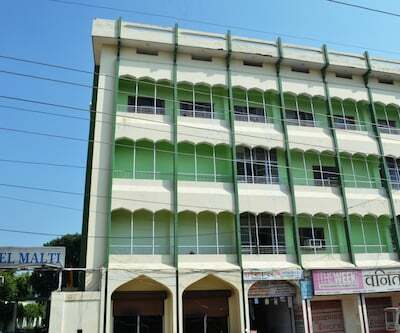 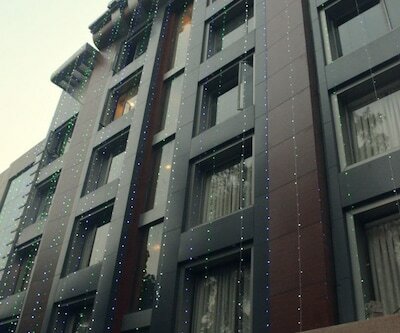 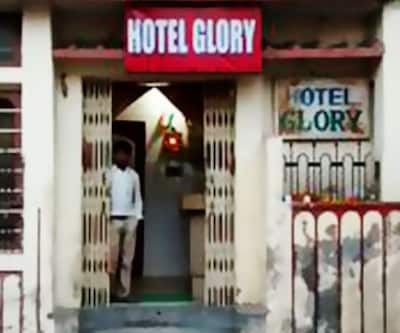 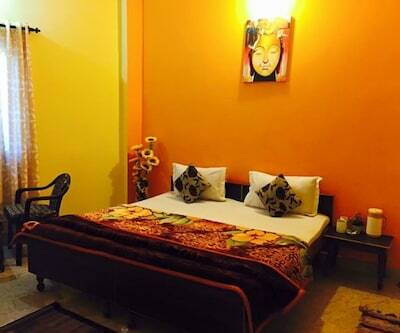 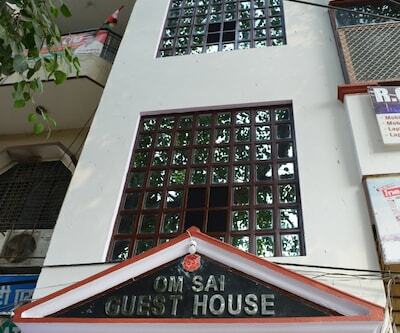 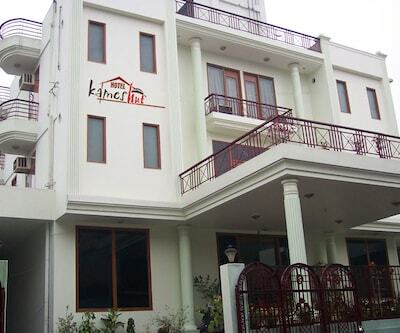 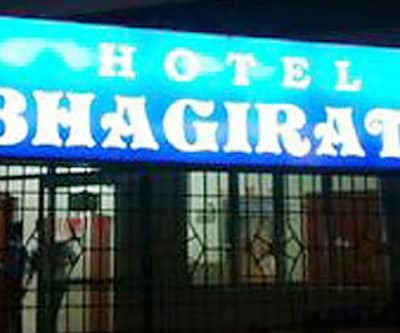 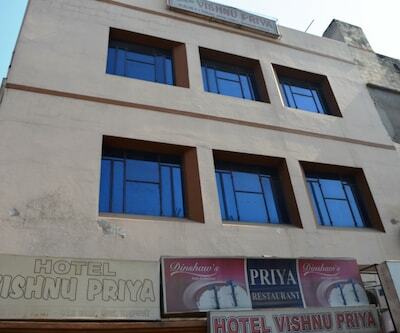 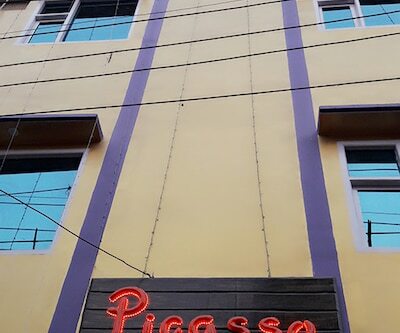 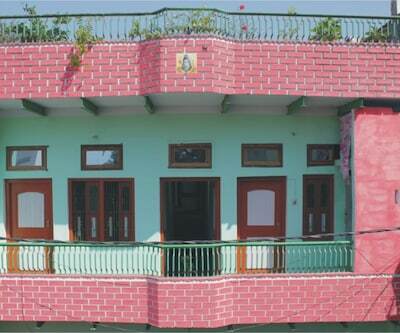 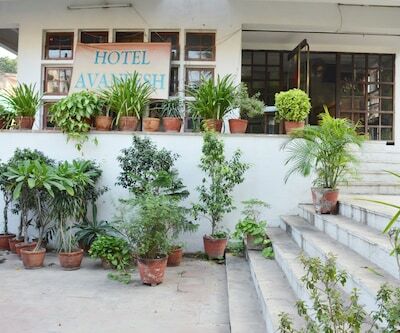 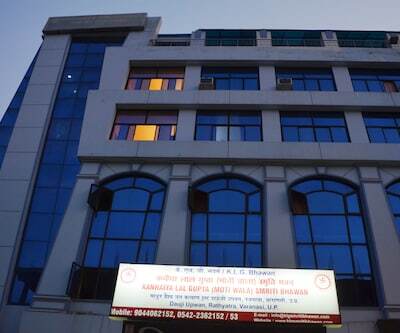 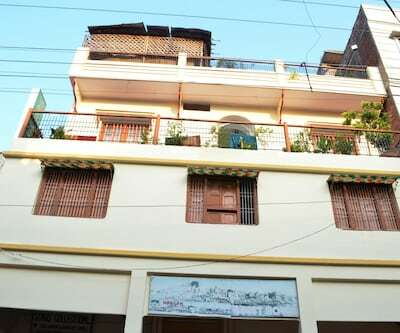 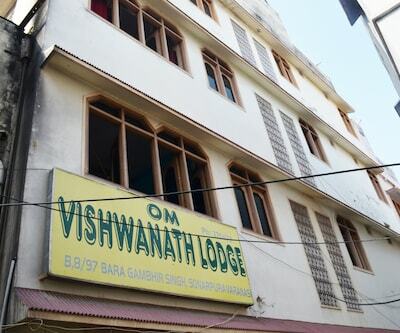 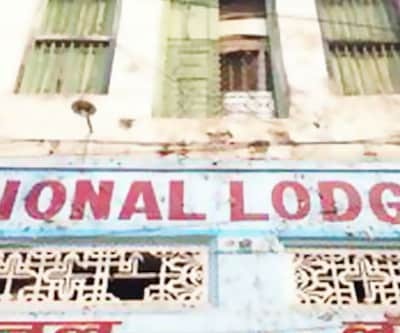 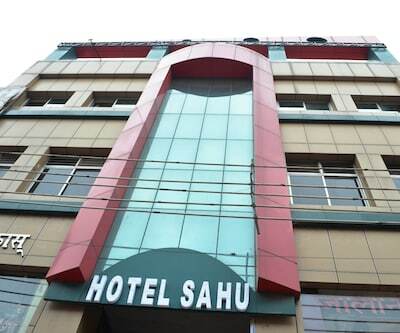 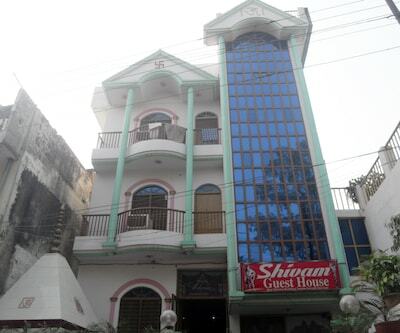 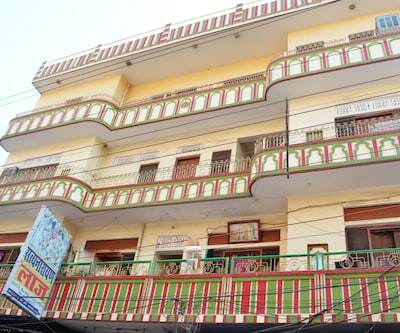 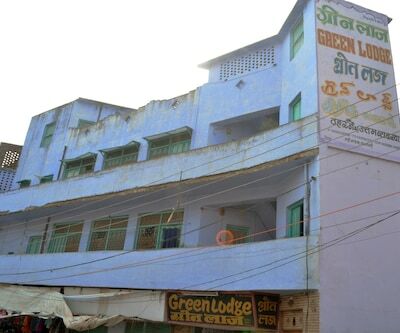 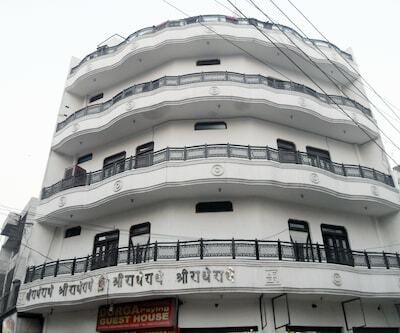 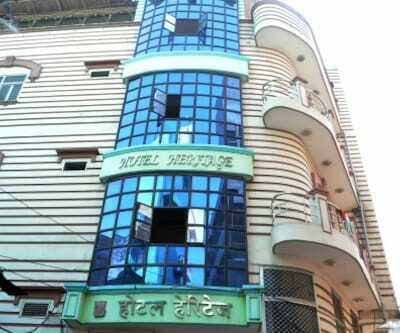 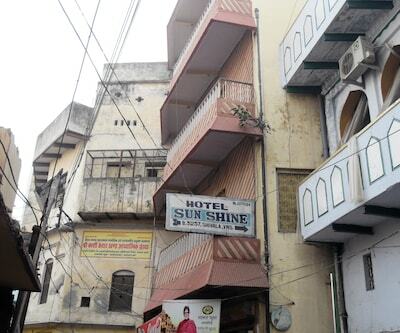 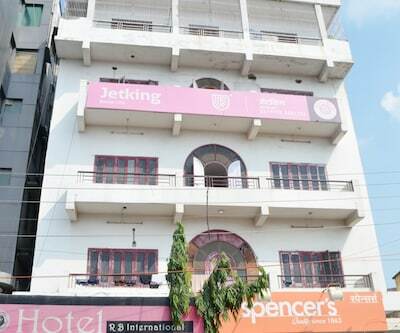 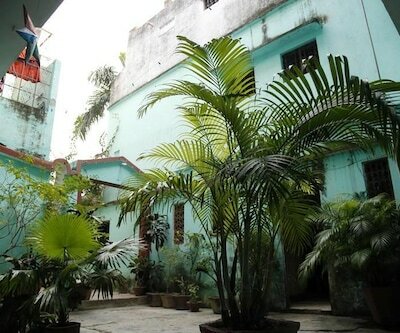 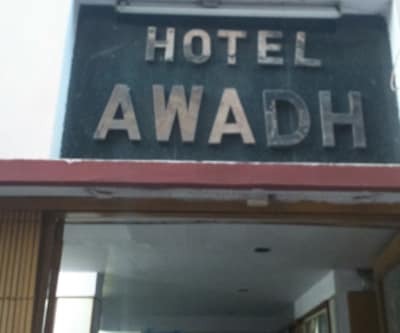 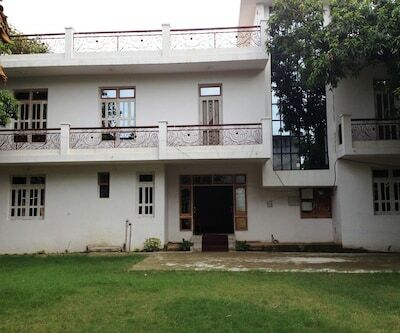 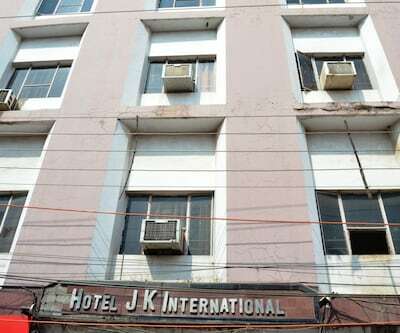 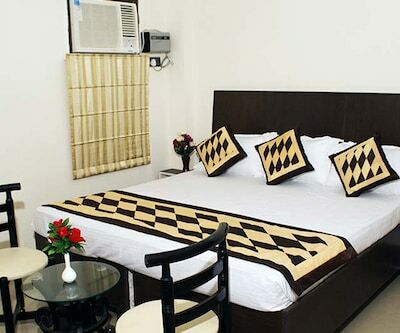 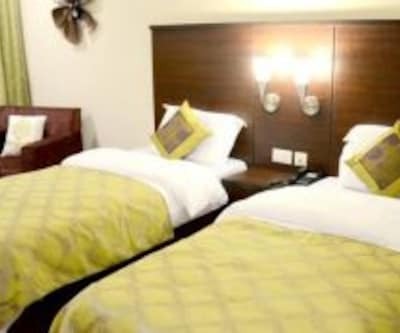 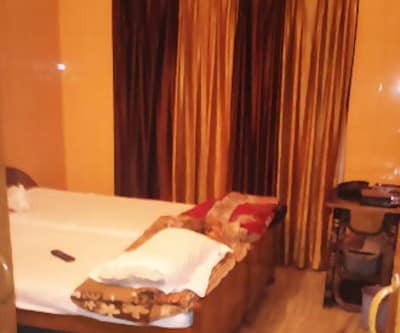 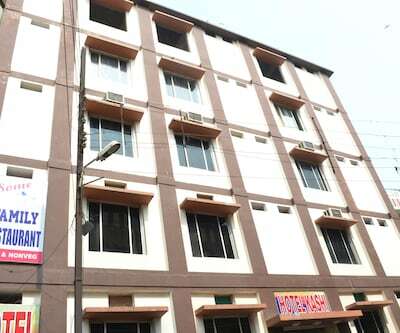 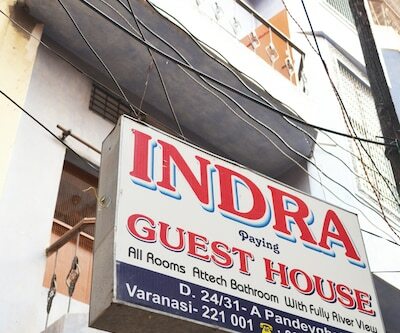 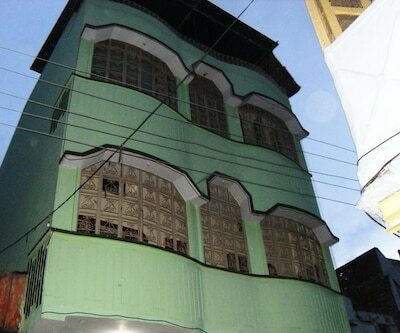 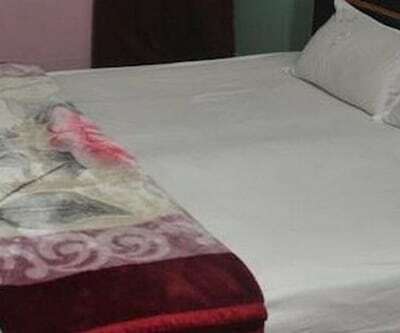 Centrally located just 3 km from the Ganges Ghat, this hotel is maintained with a total of 8 rooms across. 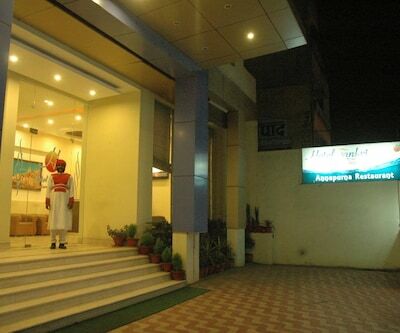 Guests can savor on an array of Indian, Chinese, Continental and Indian delicacies at its in-house restaurant. 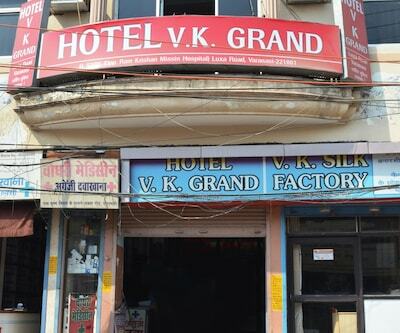 The bustling Indian Markets are located nearby where you can shop what you please. 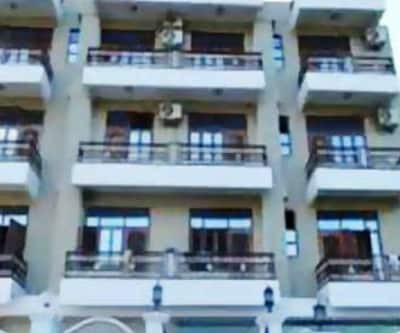 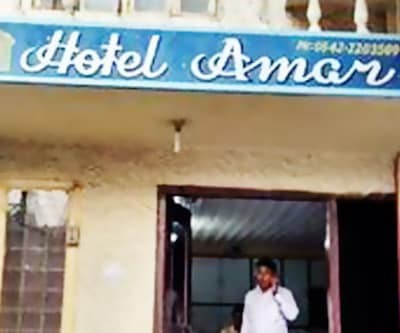 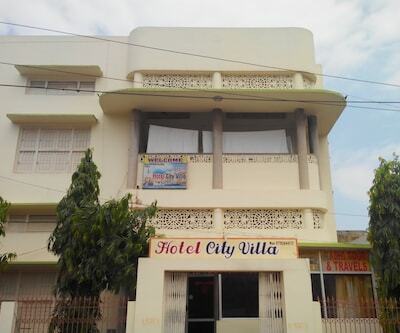 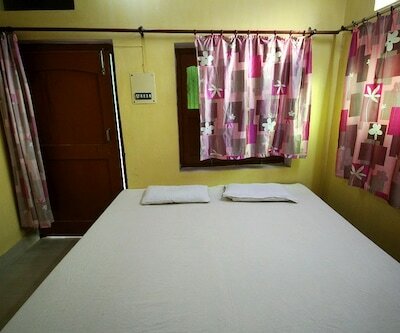 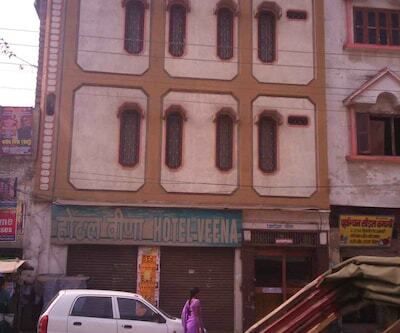 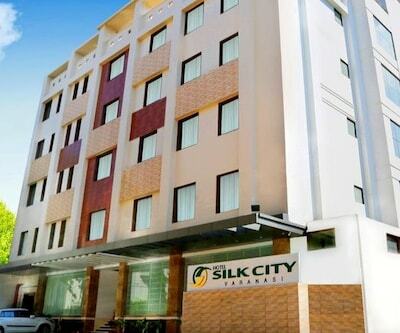 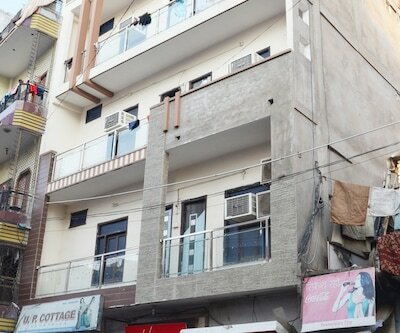 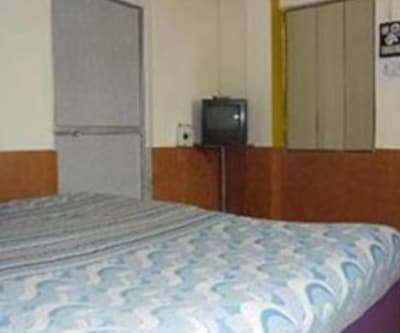 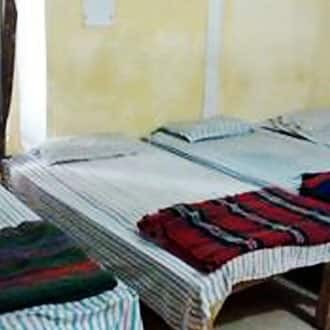 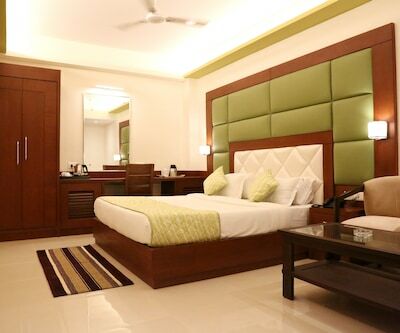 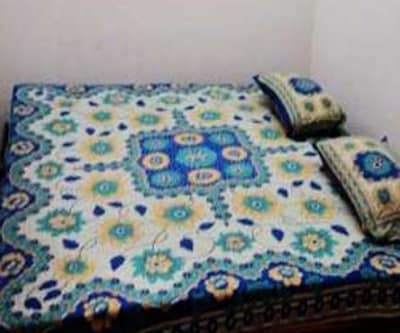 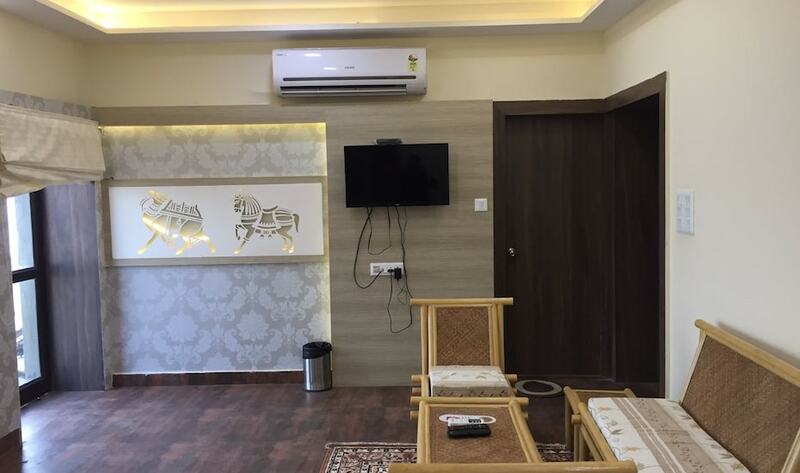 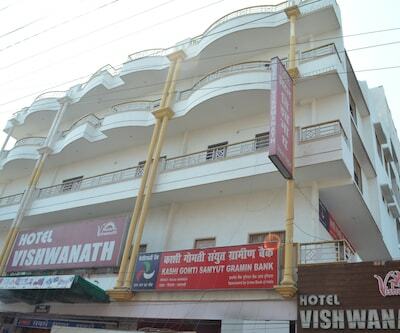 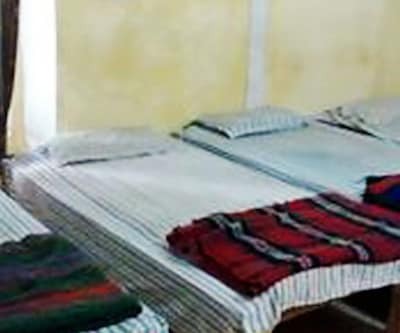 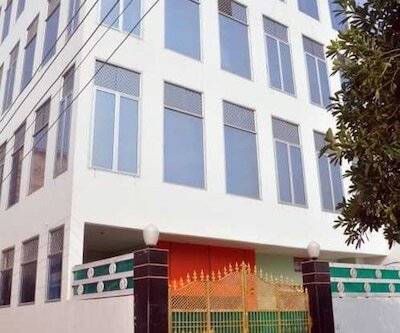 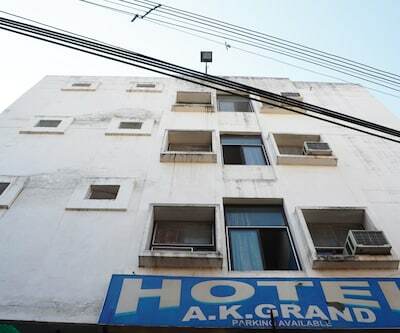 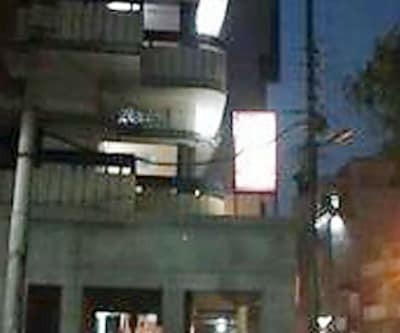 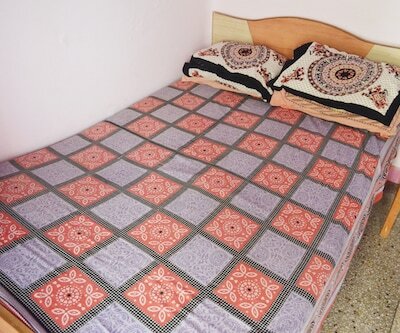 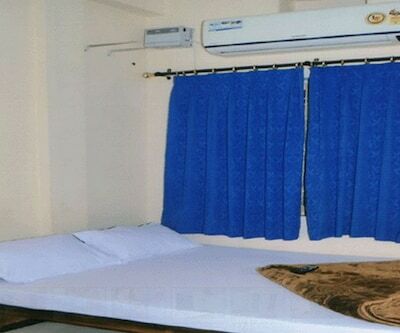 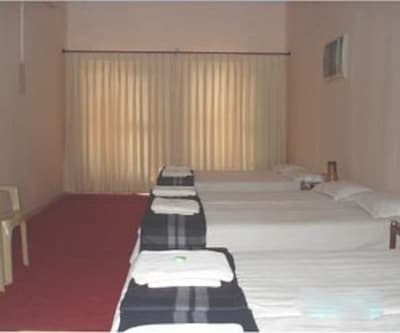 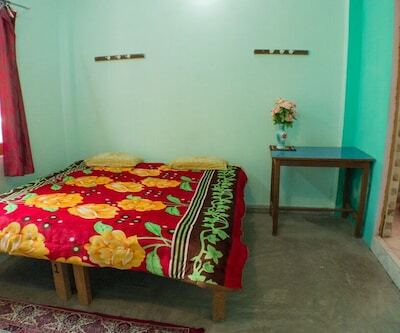 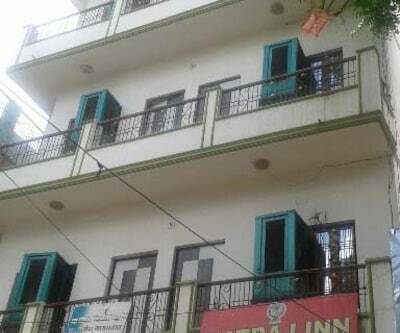 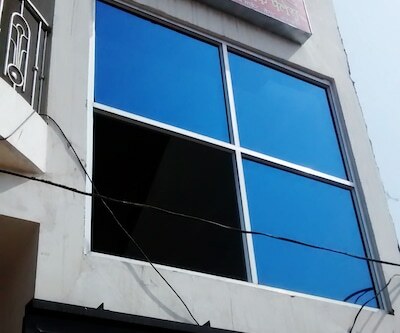 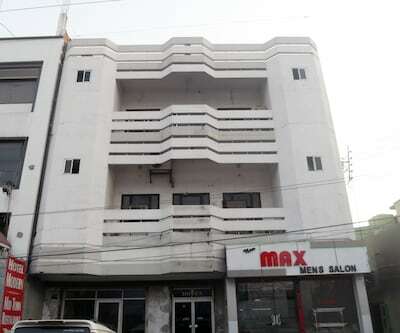 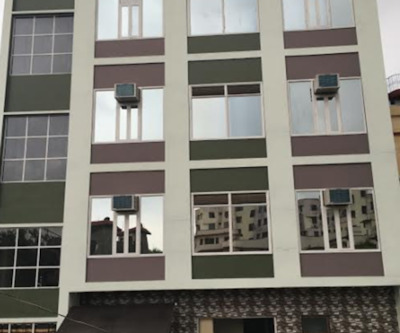 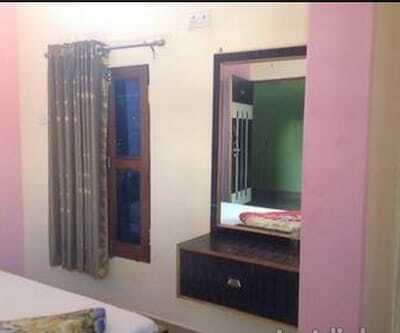 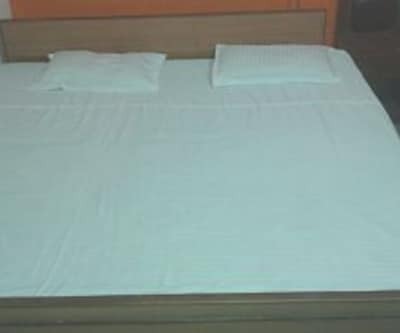 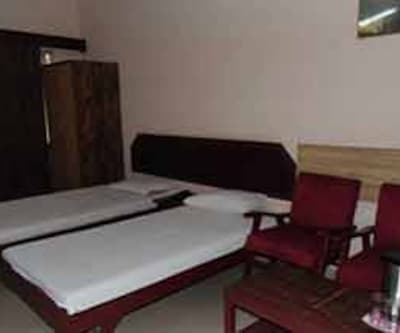 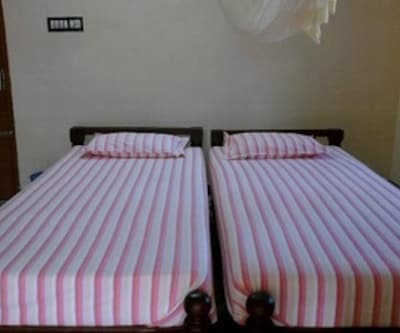 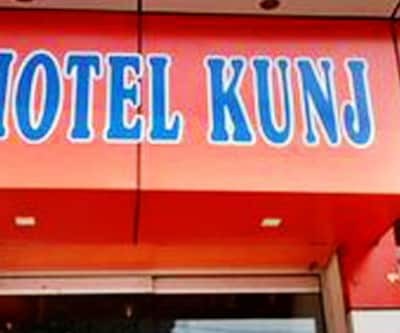 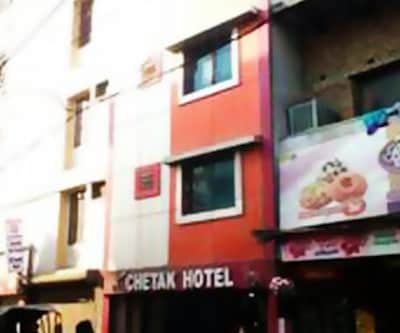 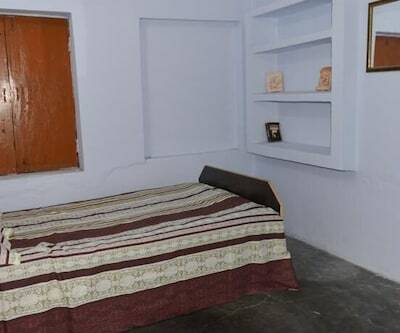 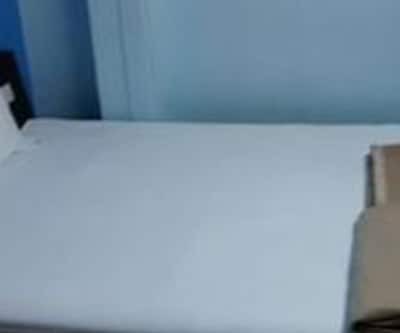 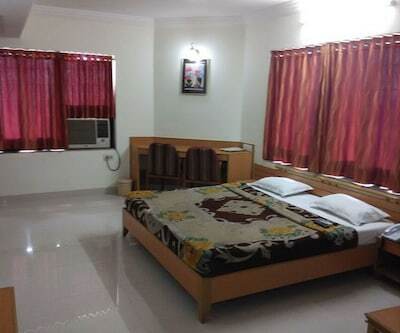 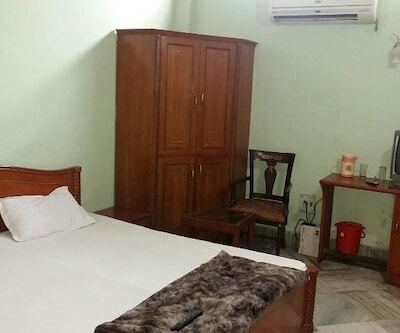 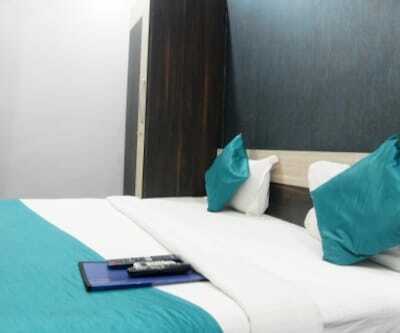 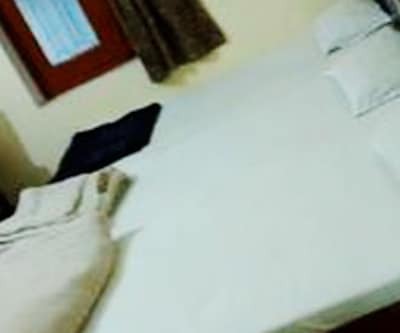 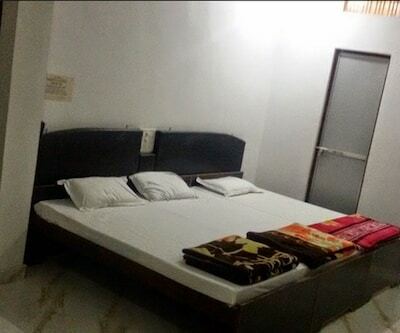 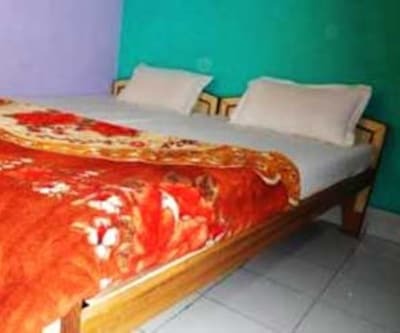 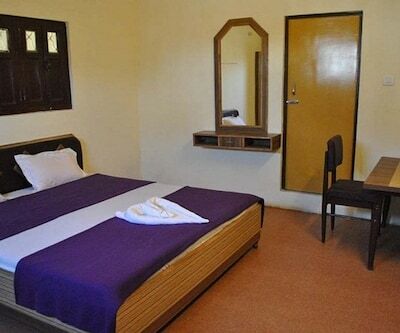 The hotel has to offer 8 rooms with basic facility like cable TV, attached bathroom with hot and cold water system. 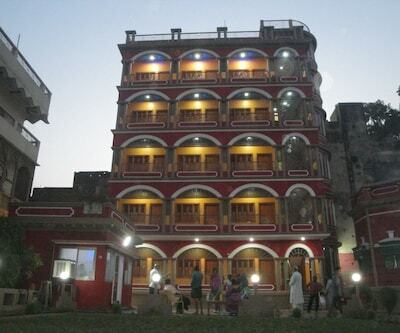 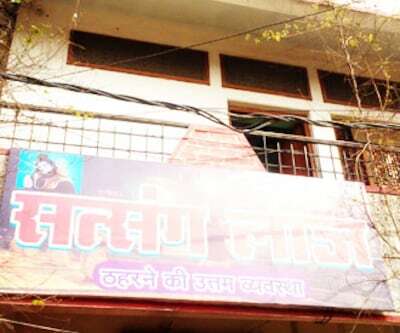 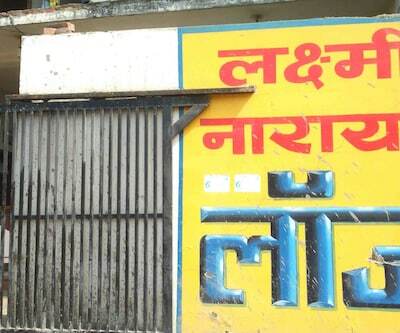 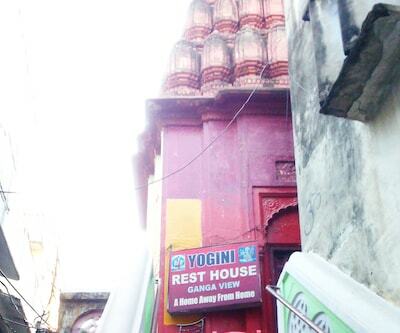 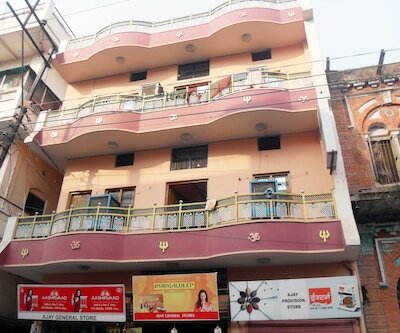 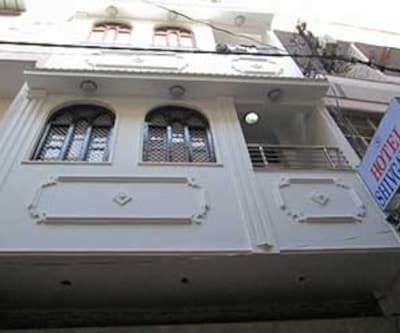 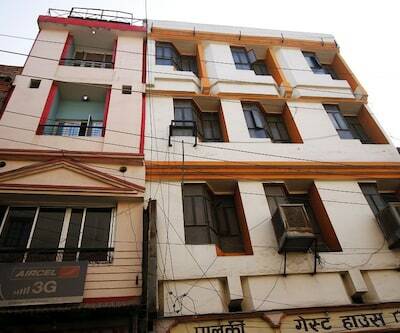 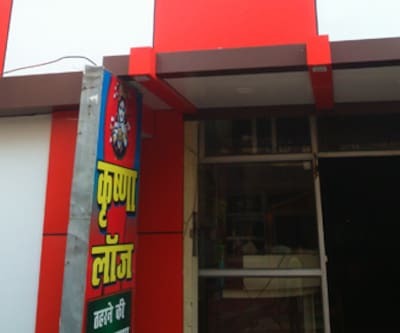 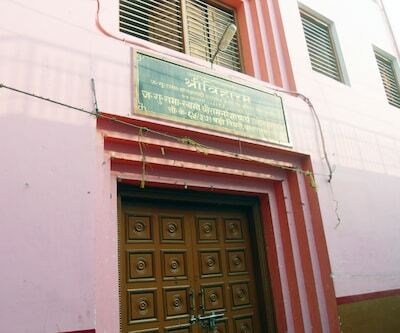 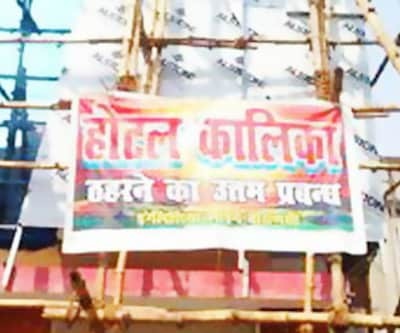 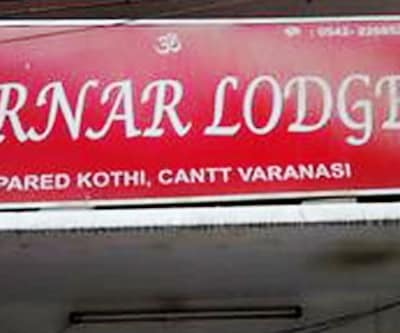 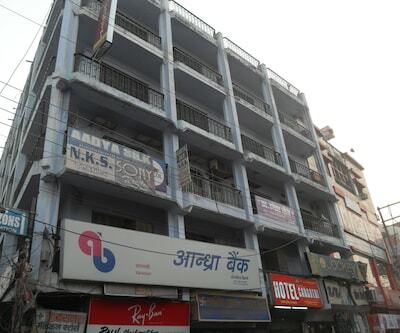 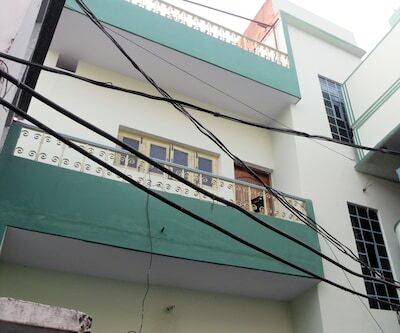 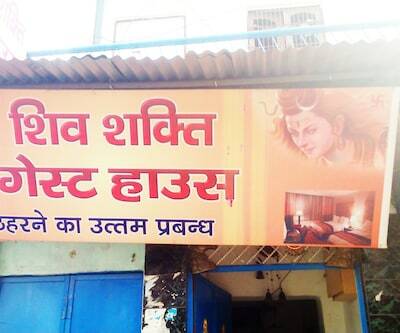 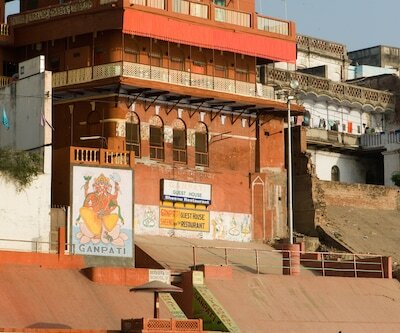 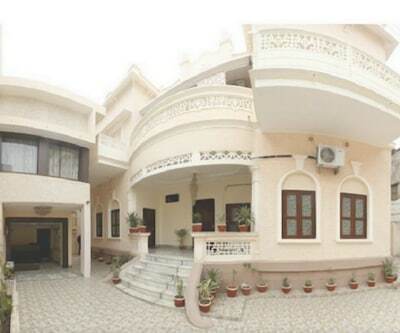 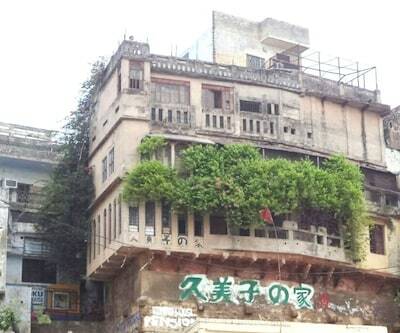 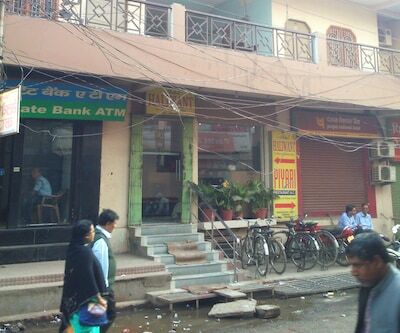 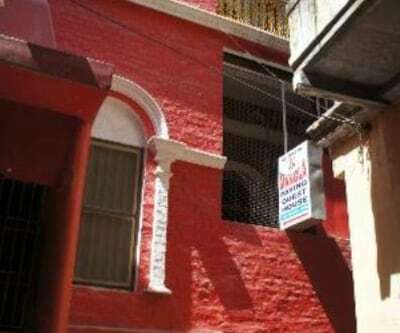 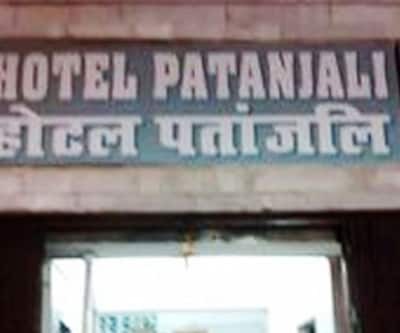 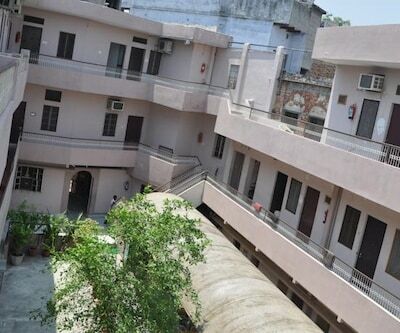 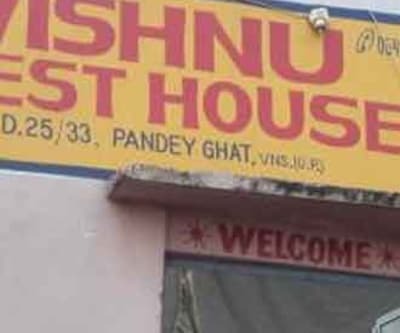 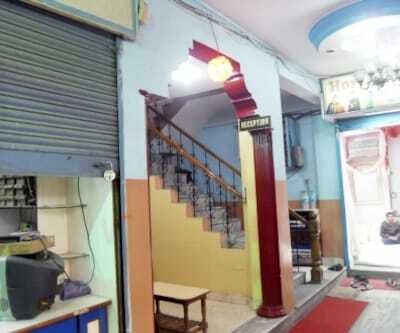 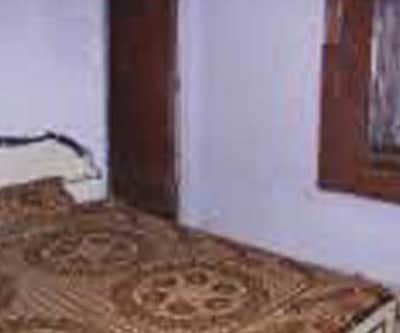 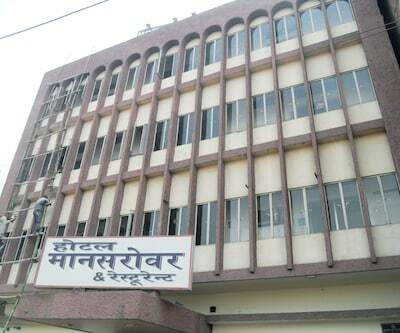 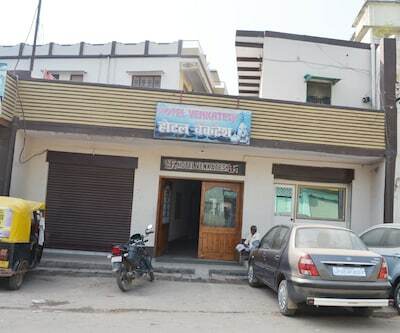 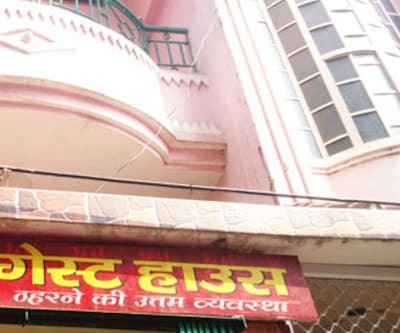 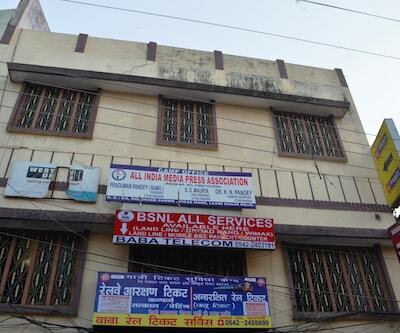 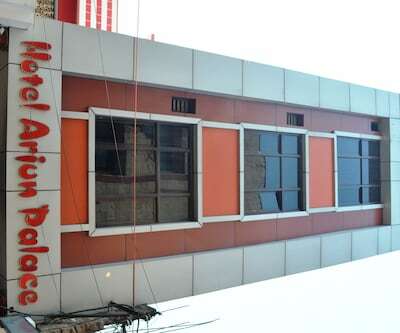 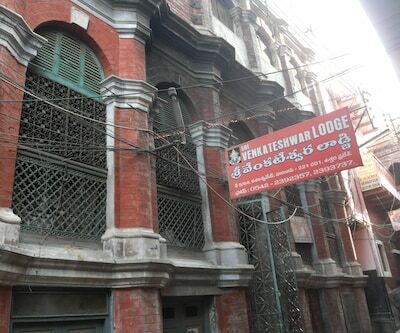 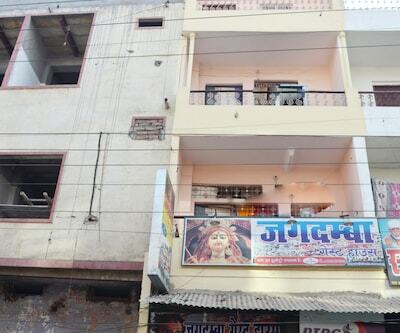 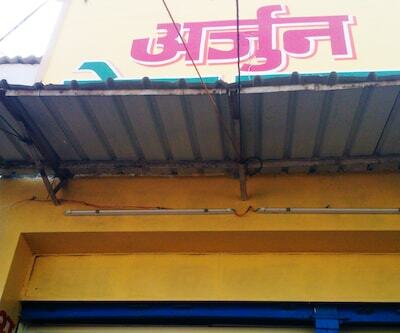 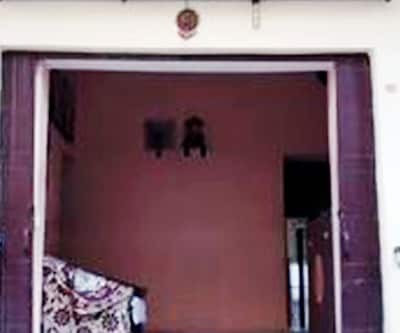 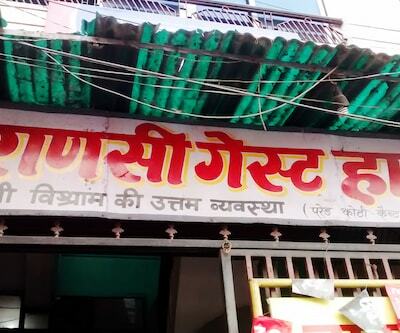 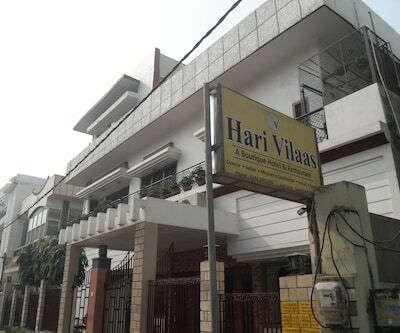 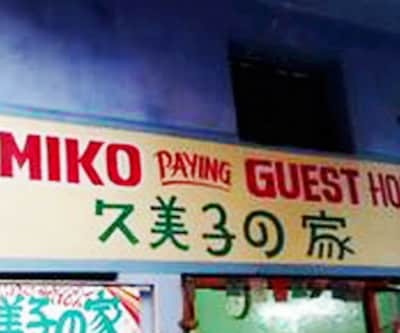 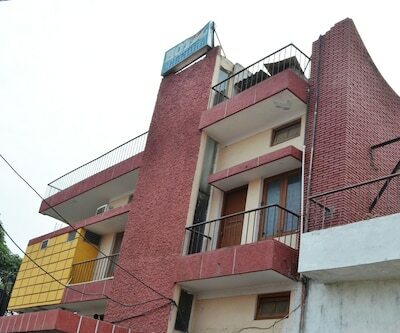 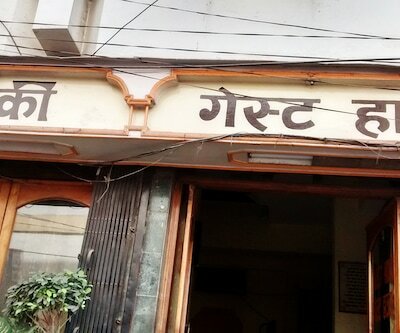 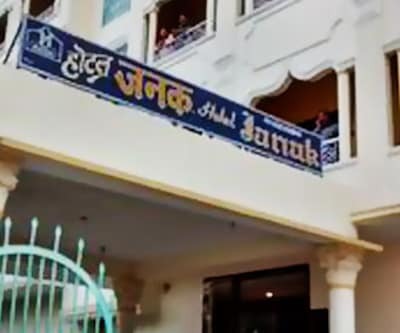 It is easily accessible from Varanasi Railway station which is 5 km away from the Rahat Guest house.